Calls to police for domestic violence nearly tripled the day after Russian president Vladimir Putin signed into law a bill sharply reducing penalties for assaulting a spouse, USA Today reports. “If you get killed, we will definitely come to examine the body,” a Russian police officer is reported to have told one woman who phoned police in November to report that her partner had threatened to kill her. "Do not worry," the officer said, as recorded on the woman's phone. Minutes after police left her home without offering protection, the woman was killed by her partner. The law eliminated criminal penalties for domestic violence that doesn't involve serious injury. It's now punishable by a fine, community service or a few days in detention. 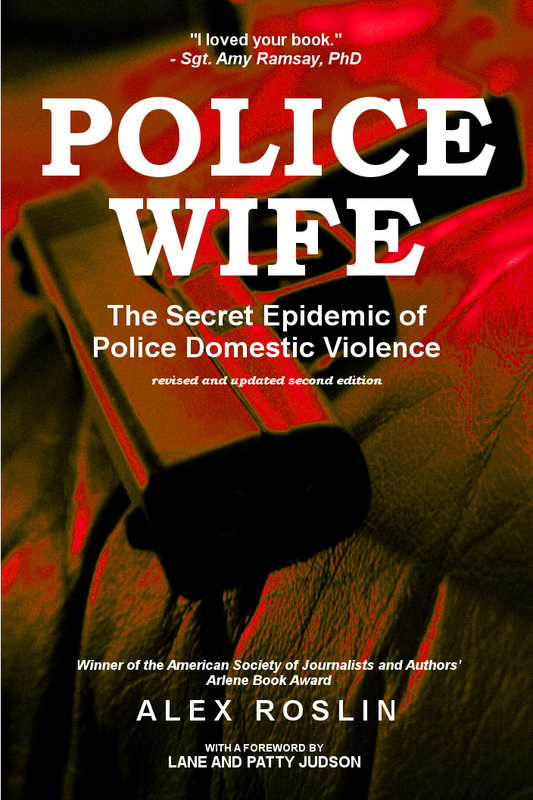 Police in Russia had already been known for their poor response to domestic violence. Four in 10 serious crimes in the country reportedly occur in the family, with 12,000 women dying yearly due to domestic violence, according to the state-run RIA Novosti news agency. Moscow has fewer than 150 shelter spaces for a population of over 12 million.